TJX Europe has awarded DHL Supply Chain a five-year contract extension to handle its end-to-end supply chain, including inbound vendor collections and outbound store distribution. 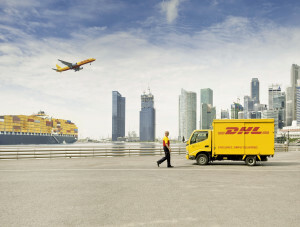 DHL is expanding its e-commerce fulfilment services with a global fulfilment platform and new distribution centres in the UK, Americas and South East Asia. The outlook for world trade is improving according to the DHL Global Trade Barometer, which increased to 66 points in March from 64 points in January. DHL Supply Chain has developed a 375,700 sq ft distribution centre for its customer Eaton, the global power management specialist. The new German facility is highly automated, and is expected to be in operation from the beginning of next year. 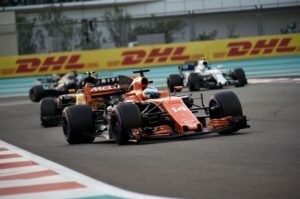 Formula 1 has extended its relationship with DHL, which has been its official logistics partner since 2004. 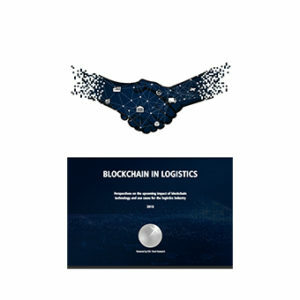 DHL and Accenture have launched a report on blockchain’s potential to transform the logistics industry. 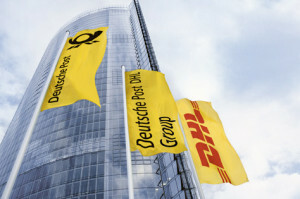 Deutsche Post DHL increased both profits and margins last year and has set a target of making an operating profit of €5 billion by 2020. Only one company in 20 is seeing the full benefits of digitalisation technologies in its supply chain, according to a study commissioned by DHL. Business to business customers are increasingly expecting an agile, scalable B2C-like experience, according to a new report by DHL Express and Cranfield University. Deutsche Post is offering employees in Germany the choice of a three per cent pay rise or more time off work – the first time it has offered such a deal.